Dr Natsuko Kitamura-Druery, Veterinary Director of the Animal Referral & Emergency Centre (Broadmeadow, Newcastle), has been representing the Hunter Region as part of a National Snake Map Project, and she has some interesting initial findings for local pet owners. 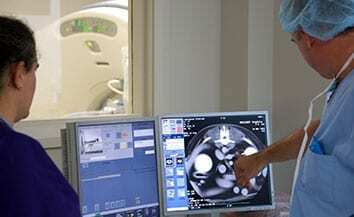 Critical care veterinarians Dr Manu Boller and Dr Kylie Kelers, from the University of Melbourne’s U-Vet Animal Hospital, developed and launched the idea of The Snake Map Project, the first of its kind in Australia, which aims to better predict, prevent, diagnose and treat snakebites in pets. Because of their inquisitive nature, dogs and cats are at particular risk of being bitten, and will succumb to the rapidly acting potent snake venom if not treated promptly. 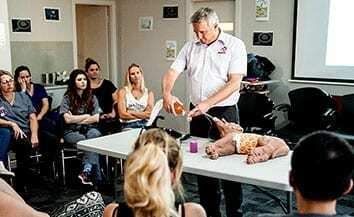 Consequently, snakebite is a common emergency presentation of dogs and cats to veterinary clinics throughout Australia. 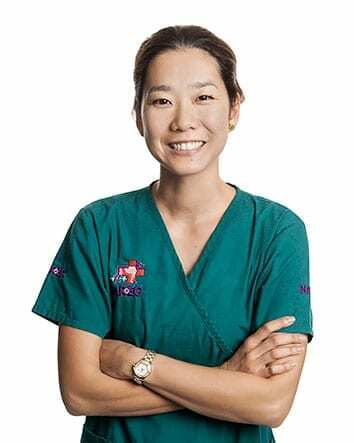 Dr Natsuko Kitamura-Druery has been an emergency and critical care veterinarian at the Animal Referral and Emergency Centre for over 10 years. With AREC being the only fully staffed 24/7 animal hospital in the region, Dr Natsuko was nominated to be the lead coordinator for the Hunter Region. The key data in the Snake Map registry, includes information on the bitten animal, the place and time of the snakebite – including exact coordinates where the bite happened, treatment provided, including anti-venom administration and breathing support, and the outcome of the treatment. “With Snake Map, we will gain unprecedented insight into the epidemiological dynamics: where the canine and feline snake envenomation events rise in early spring, peak in the summer and recede in autumn, how this is associated with meteorological characteristics and landscape features,” says Dr Boller. 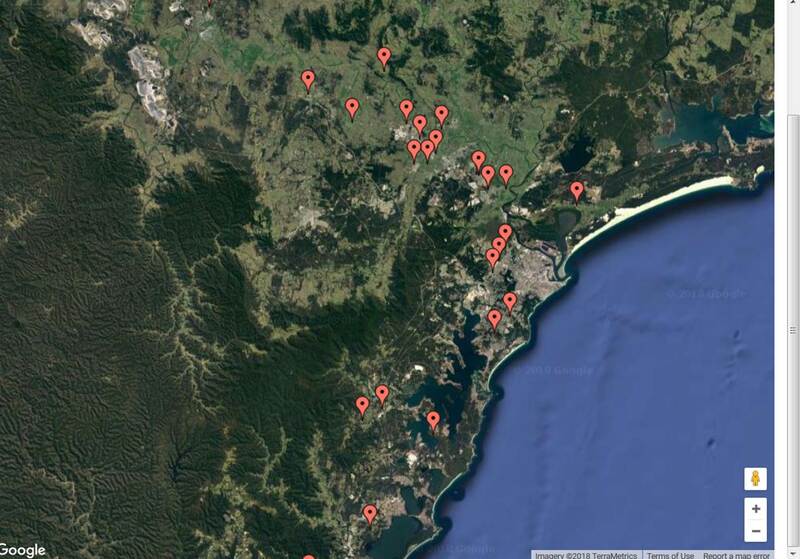 The findings for the Hunter region indicate that bushland, although important, is not the only key risk factor. Snakes not only travel into backyards – where 73% of bites have occurred nationally, but in fact in the Hunter, over 90% of bites occurred in backyards! An additional appearing trend, is the significance of waterways and snake bite activity. The Snake Map data also shows which dog breeds are more commonly bitten – national data from the first year shows one in every four dogs bitten by a snake was a Staffordshire Bull Terrier (Staffy), and one in 10 a Jack Russell Terrier. However, the local data shows predominantly pure breeds are represented, including Staffordshire bull terrier, dachshund, and boxer. Jack Russell terriers weren’t over-represented compared to the overall snake map. Yet all of the mentioned breeds have very loving and loyal traits! We recommend pet owners remain aware of the risks and avoid walking dogs off-lead in long grass or bush, especially near waterways. We recommend that owners ensure their backyards are cleared of unnecessary items which snakes, or their prey, may find attractive. We encourage you to know where your nearest vet is located in case of an emergency & their opening hours – but make sure you call before beginning your journey – some clinics don’t always stock snake bite detection kits and anti-venom. If your pet is vomiting, has red coloured urine or weakness it may have been bitten by a snake whether you have seen a snake or not. Keep your pet as still as you can and take them straight to a vet. The sooner anti-venom is given, the better the recovery. We also want to highlight the importance of pet insurance. 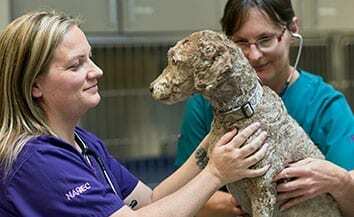 Pets aren’t covered by Medicare, and whilst most animals survive snakebite if treated appropriately, the treatment can be expensive.